Come out and join us, as we celebrate the 4th of July. 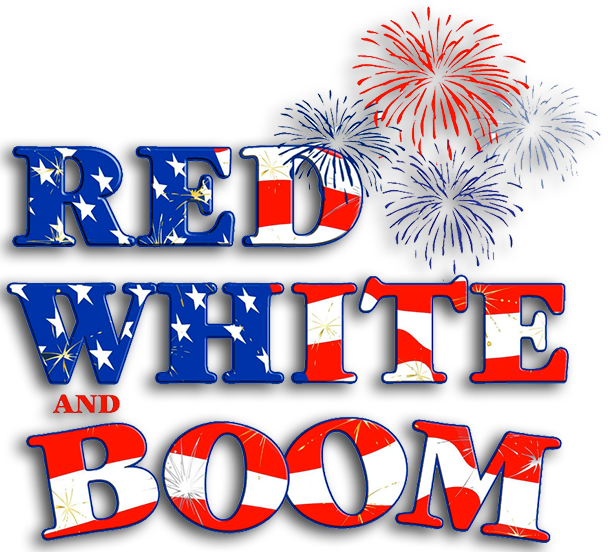 This is the 6th annual Red White & Boom and witness one of Delmarva’s most spectacular fireworks shows. Bring out the whole family as there will be a bounce houses, music, and food vendors. WBOC will even be playing songs that accompany the fireworks show on 102.5. 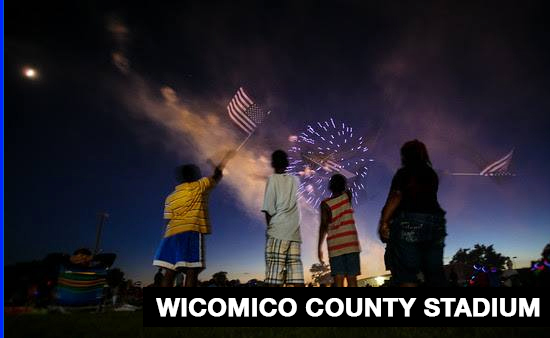 The main event will take place at the Wicomico County Stadium on the campus of Wicomico High School. 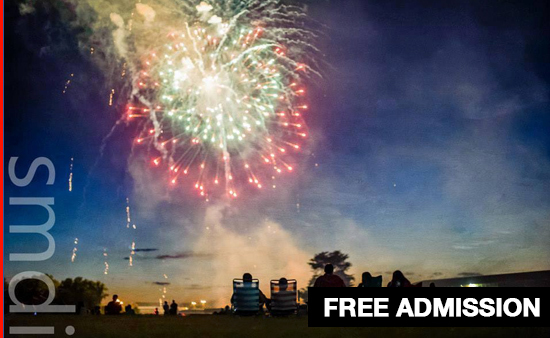 Gates open up at 6:30 and the fireworks will start at 9:15 on July 4th . Come spread your blanket, grab your lawn chair, and enjoy all that our event has to offer. If you can’t make it out to the stadium, grab a spot to kick back and relax and watch from one of the many local businesses in town. What’s great about our event is that it will be visible from almost anywhere in town. 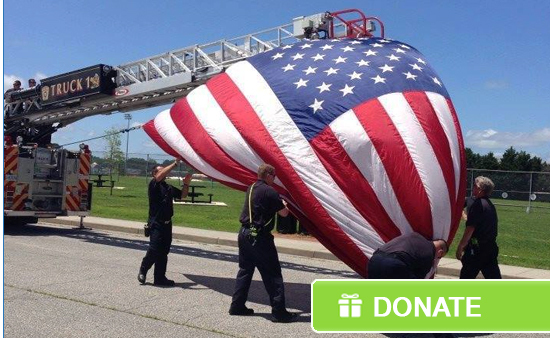 Please follow us on Facebook at @RedWhiteAndBoom for all of your information. Come out and support local businesses as we gather in fellowship to celebrate the birth of our nation.